Theresa Jones, president and founder of Theresa B. Jones Consulting, has been elected president of the Greater Baton Rouge Society of Human Resources Management. Other officers are Vice President/President-elect Helene Wall, associate director and HR consultant at Postlethwaite & Netterville APAC; Secretary Jo Lynn Hall, HR information systems specialist at Postlethwaite & Netterville APAC; Treasurer Brandy Rush, consulting manager for HR consulting services at Postlethwaite & Netterville APAC; Vice President of Membership Meagan West, HR business partner at Flowers Baking Co. of Baton Rouge; Legislative Director Jerry L. “Jay” Stovall, partner at Breazeale, Sachse and Wilson LLP; Workforce Readiness Director Kenyetta Sewell, vice president of HR at the Louisiana Lottery Corp.; SHRM Foundation Director Heather Folks-Givens, HR manager at Guarantee Restoration LLC; College Relations Director Devin Bonner, senior manager of crew relations at Raising Cane's; Diversity Director Jasmine Pack, HR analyst for the Louisiana Division of Administration; Certification Director Peggy Melancon, HR business partner at Blue Cross Blue and Shield of Louisiana; Affiliate Liaison Chair Ashland Jones, HR consultant/manager at Employer Support Services; Hospitality Chair Trent A. Davis, HR staff consultant at Postlethwaite & Netterville APAC; Fall Conference Co-Chair Sandy Michelet, director of awesome things at Sparkhound; Fall Conference Co-Chair Karen Breaux, HR director at Postlethwaite & Netterville APAC; Public Relations Chair Cris Weinnig, director of HR at Forte & Tablada Inc.; and Past President Lisa Bonfanti, director of HR for U.S. Federal Courts. 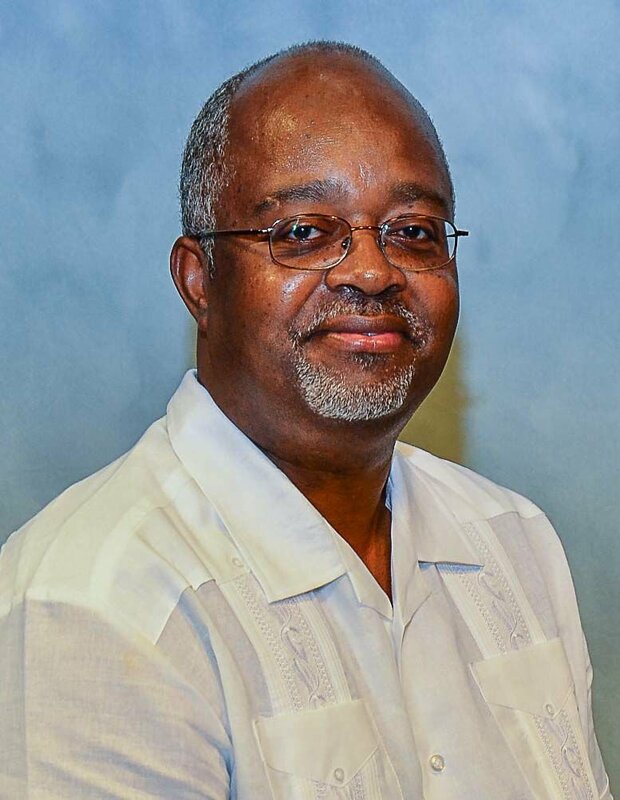 The Southern University Board of Supervisors has named C. Reuben Walker as the interim chancellor of the Southern University Agricultural Research and Extension Center and dean of the College of Agricultural, Family and Consumer Sciences. Walker has been a professor of animal science at Southern University for more than 30 years and served as associate vice chancellor for strategic initiatives, auxiliary services and external affairs for the Southern University Ag Center and the College of Agriculture. He also has served as associate vice chancellor for research and technology development, chairman of the Department of Agricultural Sciences, chair of Agricultural Sciences and Urban Forestry, Southern University Baton Rouge campus’ division Leader of agricultural sciences and program leader of animal science. He earned a bachelor’s degree in animal science from Louisiana Tech University and a master’s and Ph.D. in animal science from Oregon State University. The LSU AgCenter has named Heather Kirk-Ballard as state consumer horticulturist, playing a leading role in promoting the AgCenter Get It Growing program that provides horticultural outreach to the public through videos, news articles and other media. She also is on the faculty of the School of Plant, Environmental and Soil Sciences and does research in the school and worked for GE and Ecolab monitoring and maintaining water quality for various industrial sites. Before that, she was a high school science teacher and worked at a plant nursery. She also worked for nine years as a researcher with the Pennington Biomedical Research Center, studying, among other things, the effectiveness of plant extracts in improving insulin signaling. Kirk-Ballard has a doctorate in renewable natural resources from LSU and a master’s degree in plant and soil systems. 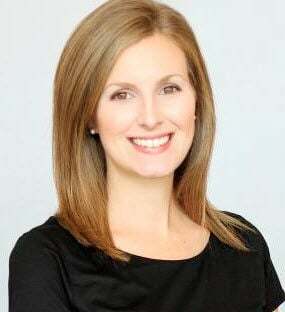 Visit Baton Rouge has named Jessica Coffing as director of finance. Coffing has more than 10 years of experience as a Certified Public Accountant and was the CPA for the City Club of Baton Rouge. The Vicksburg, Mississippi, native has a bachelor’s degree in accounting. Kerry Miller and Daniel Dysart have been named partners at Fishman Haygood LLP in the law firm's litigation group. Miller and Dysart were with Baker Donelson. Miller's civil and criminal defense practice covers environmental, industrial failure, insurance coverage and construction matters. He was lead counsel for high-profile cases including the BP Oil Spill multidistrict litigation, Chinese drywall cases and Hurricane Katrina-related environmental litigation. Dysart also participated in those cases and ones involving personal injury, products liability, breach of contract, unfair trade practices, redhibition, Jones Act, and civil and criminal RICO claims and civil and criminal provisions of the Clean Air Act, Clean Water Act and the Oil Pollution Act. In addition to joining Fishman Haygood, Dysart signed on as an assistant district attorney in St. Bernard Parish. Gambel Communications has promoted Rosalind Hall to communications coordinator, responsible for coordinating team projects; managing Gambel’s website, social media accounts and proposals; and facilitating client relations. Hall joined Gambel in 2015 and was administrative coordinator. She holds a bachelor's degree in theater arts from Loyola University New Orleans. Being fluent in English and Spanish, she holds an International Baccalaureate Degree and Bilingual Diploma from The Atlanta International School and is proficient in Italian, French and Latin. Dr. Steven Heymsfield, of LSU's Pennington Biomedical Research Center, and Dr. Lydia Bazzano, the Lynda B. and H. Leighton Steward Professor in Nutrition Research at Tulane University School of Public Health and Tropical Medicine and medical director of the Bogalusa Heart Study, are among 20 experts appointed to serve on the 2020 Dietary Guidelines Advisory Committee by the U.S. Departments of Agriculture and Health and Human Services. The independent advisory committee will review scientific evidence on topics and questions identified by the departments and will provide a report on their findings to the department secretaries. Their review, along with public and agency comments, will help inform USDA and HHS’ development of the 2020-2025 Dietary Guidelines for Americans. Stephen David Jr., of Hancock Whitney Bank in Baton Rouge, has been installed as president of the Louisiana Bankers Education Council, the educational outreach arm of the Louisiana Bankers Association. He succeeds James "Jim" Lyons, of First National Bank of Louisiana, who will serve as immediate past president on the council's executive council. Other council members elected were President-elect Kendra Linder Palmer, of Business First Bank Shreveport; Secretary/Treasurer Tony Haring, of Franklin State Bank in Winnsboro; Education Chairman Chad Burgess, of Citizens National Bank in Bossier City; and Membership Chairman Mallie Bowers, of First Federal Bank in Lake Charles. Councilmen at Large from the area are Dorothy Bellocq, of Home Bank N.A. in Baton Rouge; Lauren Burns of The Evangeline Bank and Trust in Ville Platte; Emily Creech, of First Guaranty Bank in Hammond; Hunter Creed, of Investar Bank in Baton Rouge; Robbin Hardee, of Metairie Bank; Ryan Haydel, of Pedestal Bank in St. Martinville; Minh Luu, of Peoples Bank in New Roads; and Kathryn Richard, of Bank of Zachary. The mission of the Louisiana Bankers Education Council is to facilitate banker development and promote financial literacy outreach in Louisiana's education system.